Our summer series in Philadelphia, described below, featured guest speakers and musicians, including meditation instruction and practice at each session. Two world-class ultra-marathoners share dtheir experiences of self-transcendence through sports. Suprabha Beckjord holds numerous world records in ultra-long distances and has completed the 3100-Mile Run, the longest certified foot race in the world, an unprecedented 12 times. 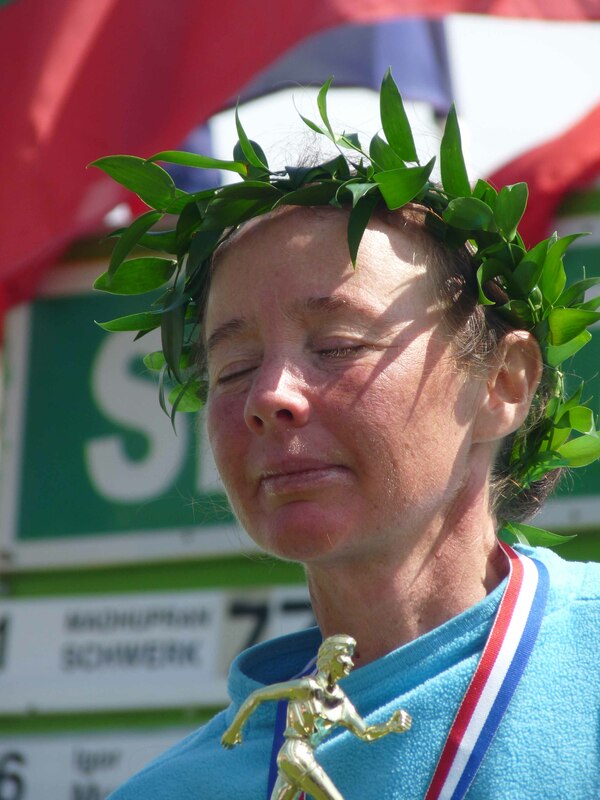 Dipali Cunningham recently broke her own world record in the Six-Day road race, completing 513 miles in six days. Suprabha and Dipali discussed what breaking barriers in running can teach us about going beyond limitations in our daily lives. Heart-Dawn, a soulful group of women singers and musicians, performed arrangements of Sri Chinmoy’s melodies on harmonium, glockenspiel and percussion. Explore the power of poetry and music to open the spiritual heart and deepen your meditation. The soothing and uplifting sounds of Sri Chinmoy’s hauntingly beautiful yogic music, performed by Premik Russell Tubbs on bamboo and Western flute, saxophone and woodwinds. The inner source of wellness with Dr. S.W. Flowers, a multi-disciplinary practitioner who was the first doctor in the US to obtain Board Certification in both acupuncture and Chinese herbology. Active in athletics, he won a silver medal at the 1993 World Championships of Track and Field, and in 2002 took fourth place at the National Track & Field Championships. This workshop invoked the peace and wisdom of the ages by chanting ancient Sanskrit mantras and simple Indian devotional songs, accompanied by harmonium and temple bells. Vijaya Claxton successfully completed a solo crossing of the English Channel in September 2007. Known as the ‘Mount Everest’ of long-distance swimming, this is one of the most difficult endurance events in the world. Vijaya and others used meditation to face the challenges of cold water, training, distance, tides and weather to travel from England to France “the hard way”.